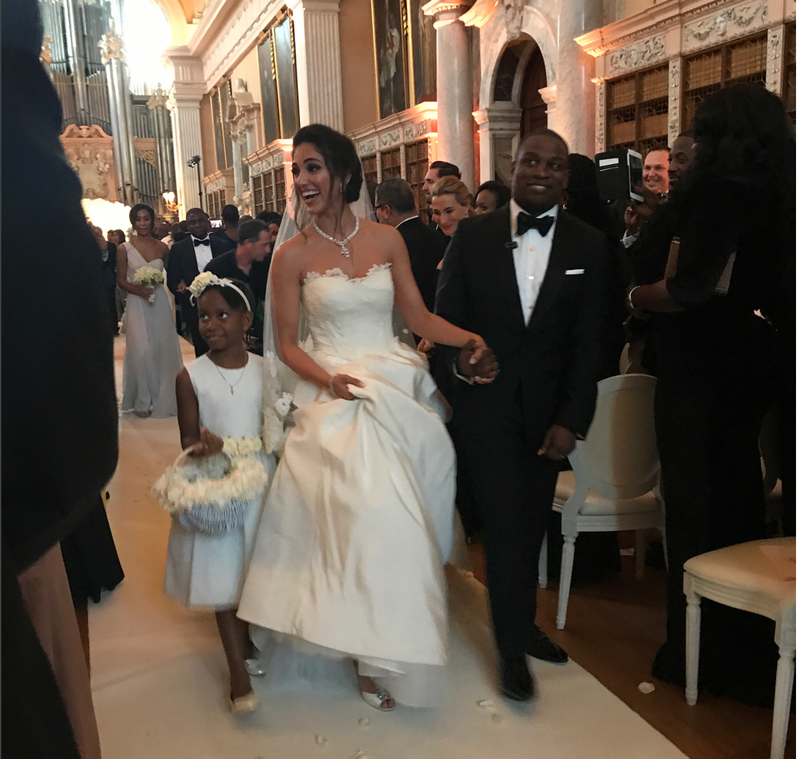 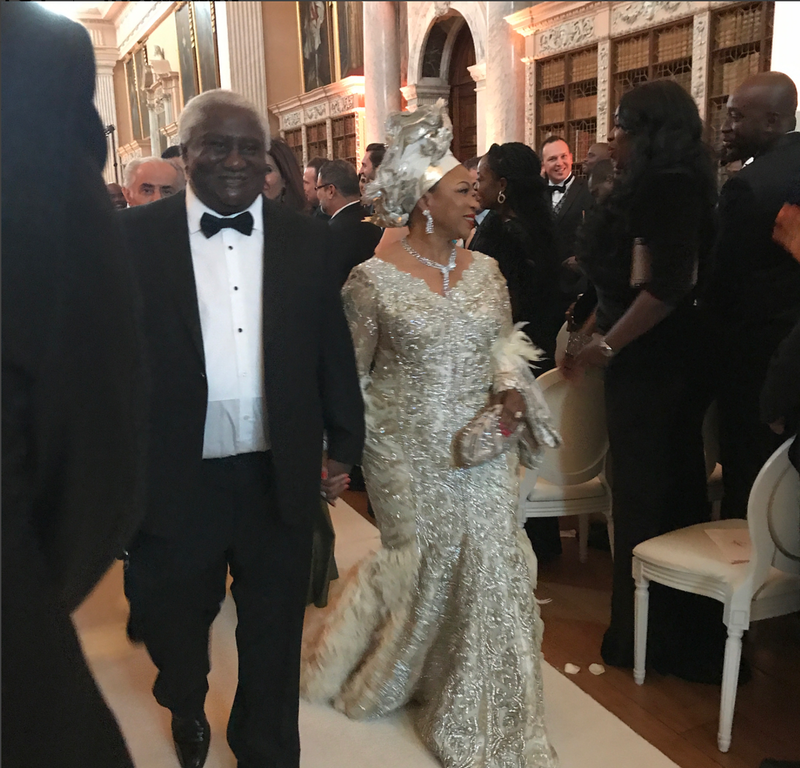 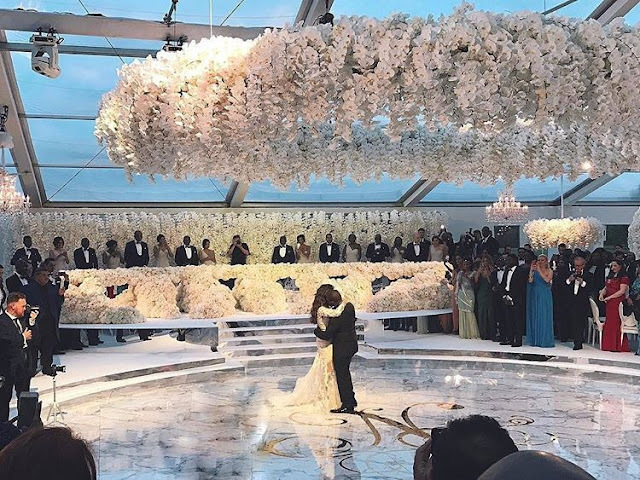 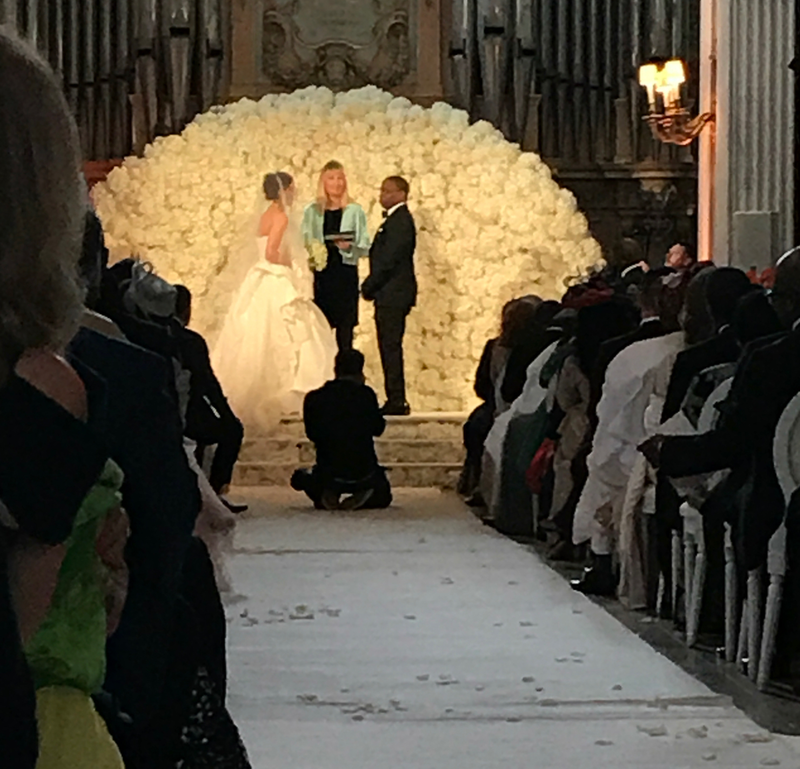 Folarin Alakija, one of the sons of Africa's richest black woman and the second richest black woman in the world with a R22.6-billion net-worth, Folorunsho Alakija, got married in a lavish ceremony this weekend. 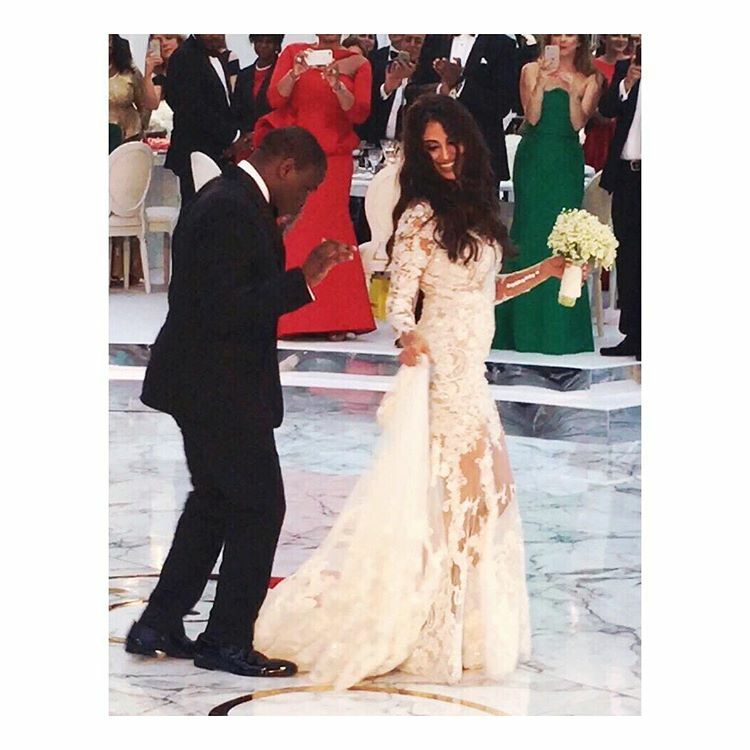 Folarin and his beautiful Iranian bride, Naza, traditionally married in a lavish ceremony in Lagos, back in November 2016. 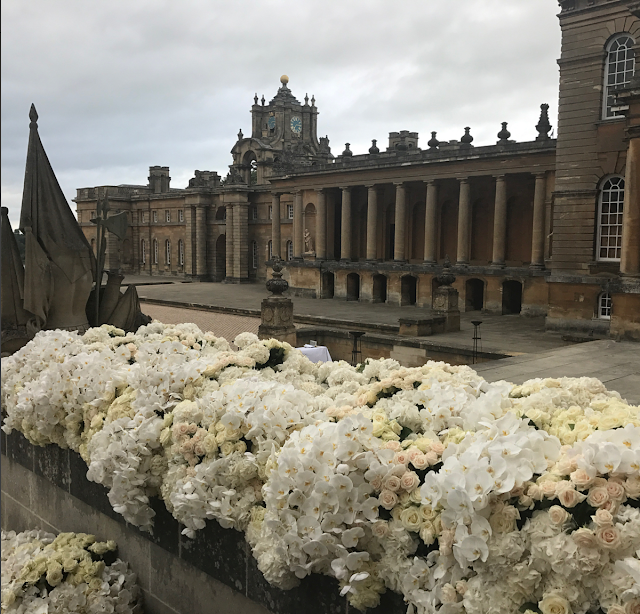 On Saturday June 9th the couple had their 'white wedding' in Blenheim Palace in Woodstock, Oxfordshire, England. 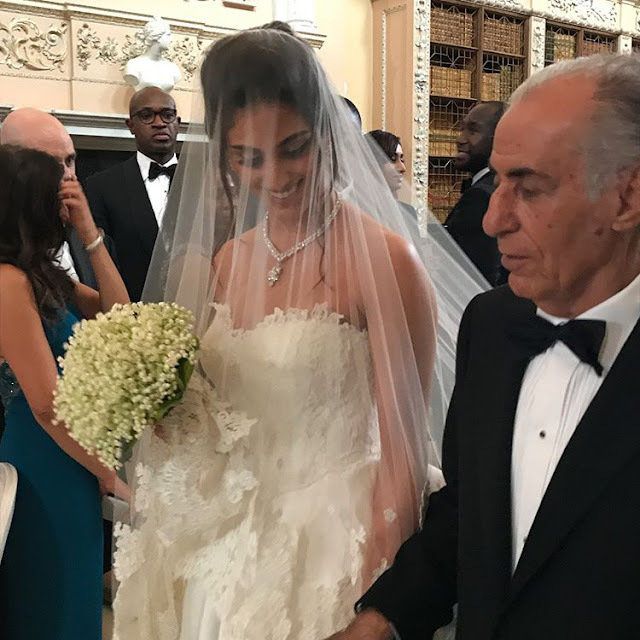 The groom Flo, a widower father-of-one, is an entrepreneur, investor and cinematographer while his bride Naza is a graduate of Bioengineering and Biomedical Engineering from the University of Manchester. She also has a graduate Diploma in Law and has worked as a model and marketing consultant. 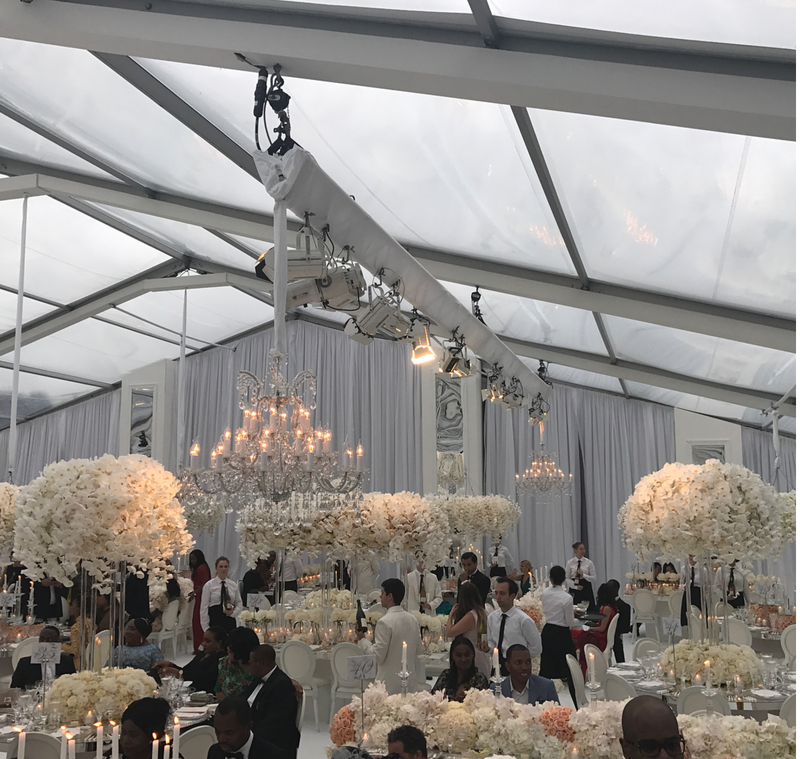 From an over the top floral design to fireworks display, the event was not short of splendour and opulence. 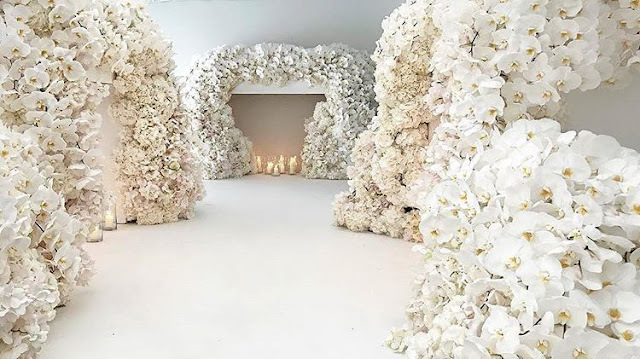 Event designer Jeff Leatham transformed the venues for the ceremony and reception into a floral haven. The guest list included some of the richest people in Africa and around the world and they enjoyed a surprise performance by star musician Robin Thicke.